Wilson Fabrics has been supplying quality Australian Made drapery and shade fabrics to custom made window furnishings retailers since its inception in 1926. 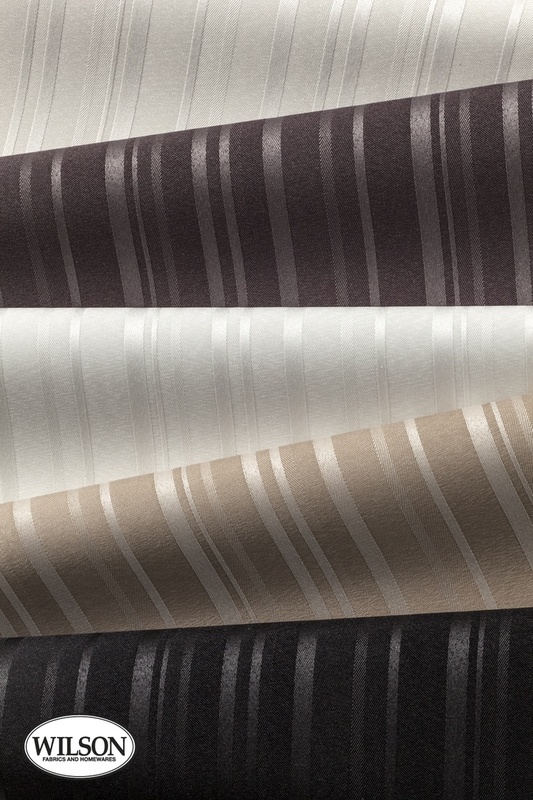 Wilson Fabrics specialization lies in designing and developing an exciting range of innovative, decorative, and functional quality fabrics, suitable for all types of window treatments, inspired by global trends. Please click on the following links to access more information regarding our Wilson Fabrics.